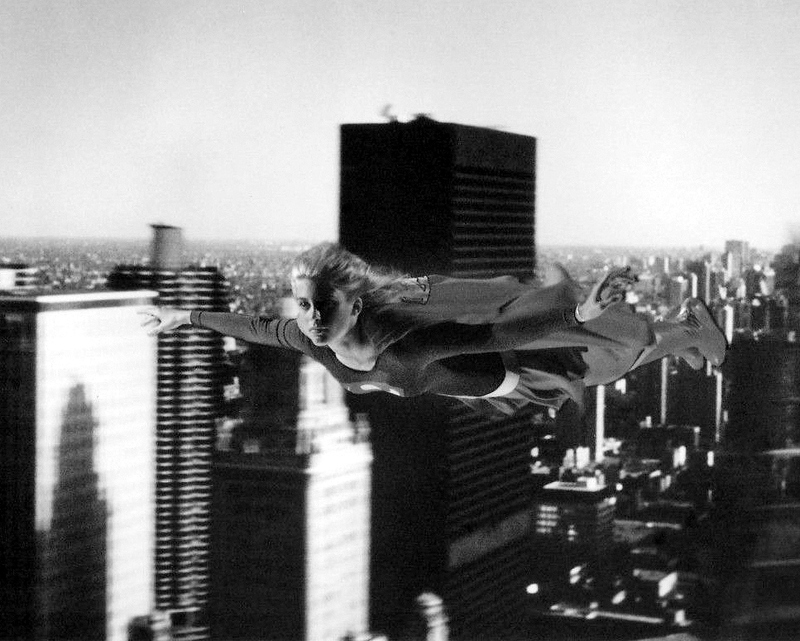 We interrupt our scheduled posts in the wake of the brand new viral promo from CBS currently polarizing comic fans across the globe – for the Maid of Might has taken to the airwaves once again. In this unprecedented six-minutes of footage we see much of the established comic -canon has been given a contemporary makeover (for better or worse). While it may be galling to see a character as iconic as cub reporter Jimmy Olsen upgraded from ginger hair & freckles to tall black man, Kara Danvers (apparently not Linda Lee) thankfully seems to have most of her character traits intact. 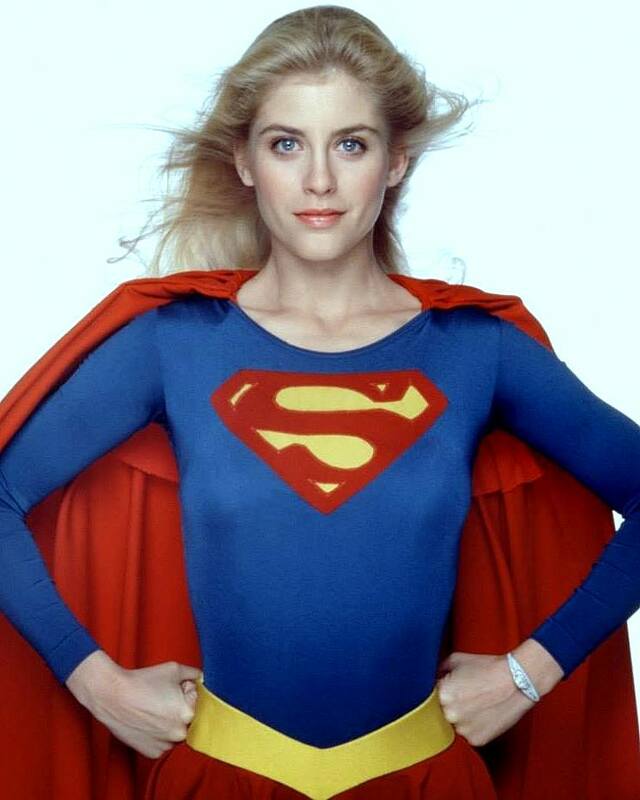 Amid all the camp, teen angst and homages to The Devil Wears Prada, there does seem to be some compelling action, decent effects, great costume (courtesy of designer Colleen Attwood) and most importantly an acknowledgement of previous ‘Super’ stars – exemplified by the appearance of Dean Cain and Helen Slater in as yet unidentified roles (Earth Parents??). 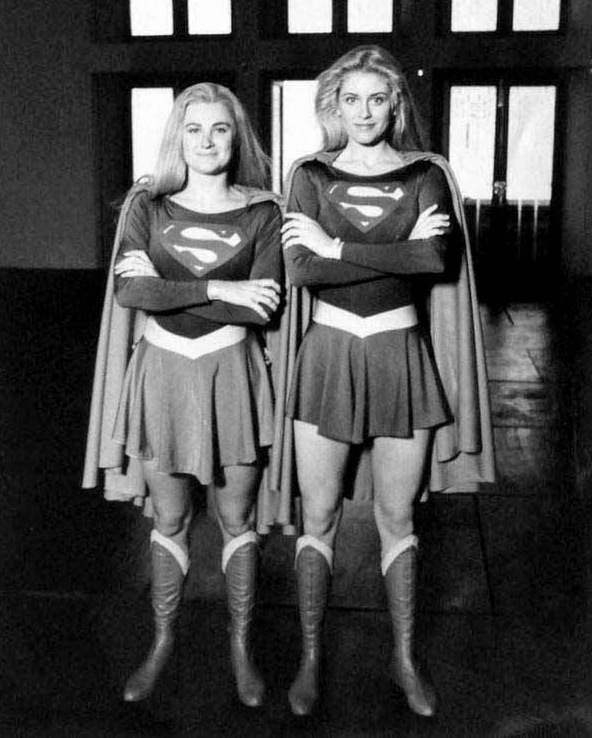 And so in true SUPERMANIA fashion we go retro to 1984 to revisit and celebrate the Salkind’s mega-budget incarnation of Supergirl on the big screen with these scarce behind the scenes portraits above – firstly with a studio shot of Helen Slater perfectly cast as Kara Zor-El (top) and alongside her stunt double (Wendy Leech?) 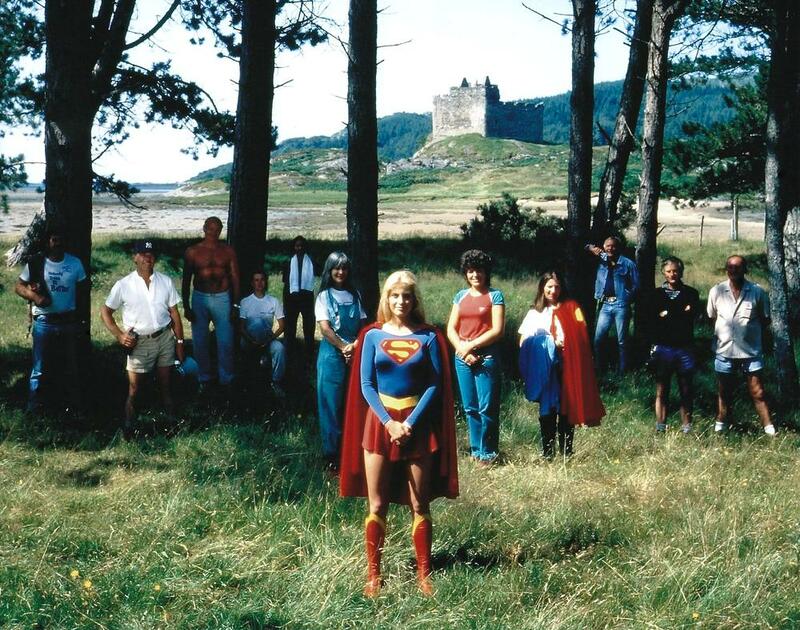 On location in Scotland with ‘cape wrangler’ to hand (If anybody can identify the crew here it would be appreciated!) and finally a magnificent front projection shot in-flight. Everytime I see this movie on cable late night I still smile. Rare pics, very neat.